It’s no secret that emoji’s are a big part of how many social media users communicate their feelings, emotions and stories with friends. And earlier today, consumers were buzzing when 230 new emoji’s were revealed to help kick off 2019. 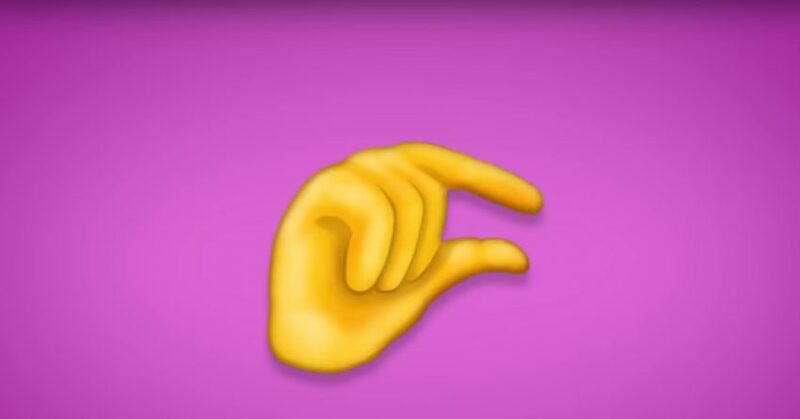 While the waffle, Band-Aid and onion pics are sure to be used at some point, many are pointing to the “pinching hand” gesture that technically means a “small amount” according to Emojipedia. Twitter, however, thinks it could be much dirtier. All jokes aside, many are also praising the new batch of emoji’s that help represent the disabled.